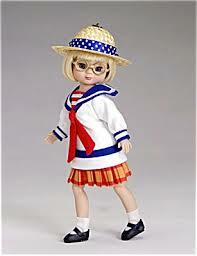 Those familiar with the child dolls of Robert Tonner got a real thrill yesterday when Tonner unveiled their 2014 Mainline Release – you can see the full release (including the 2014 preview) by clicking here. 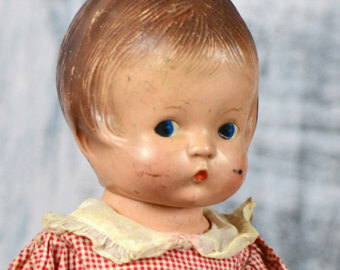 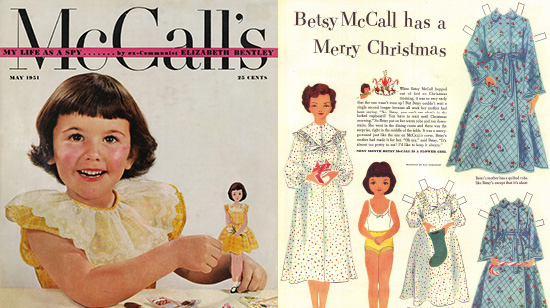 Tonner has built a large part of his history on his attention to the child doll, and those he not only knew as a child when growing up, such as Betsy McCall, but also by partnering with American artists such as Mary Engelbreit to bring characters like Ann Estelle to life. 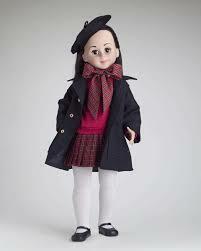 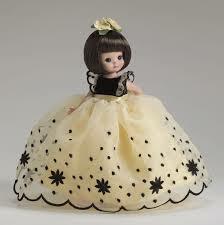 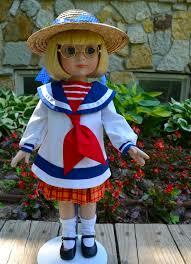 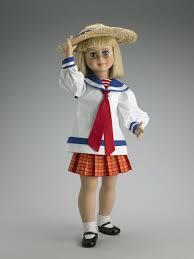 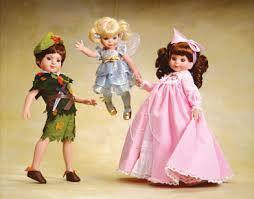 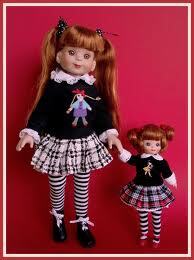 And new for 2014, Tonner has also rendered Patsy into an 8inch version, Patsyette – so here’s to the child dolls of yesterday and today – and thank you, Robert Tonner for keeping children in our dolls.